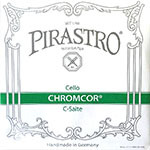 Prim Cello Strings solid steel core and they are wound with Chromesteel. 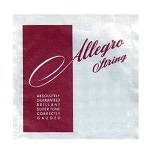 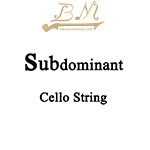 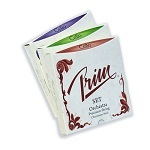 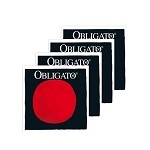 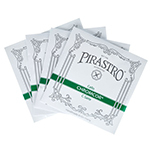 Prim Cello strings are high quality strings, especially famous for their bright and warm tone. 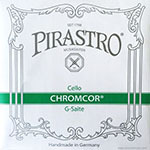 Prim Cello Strings have a very quick response, low cost, and high durability as well as retaining their reputation for excellent strings at a reasonable price with their metal cored cello strings.